Randsomware cybercriminals are out of control. Cyber attacks pose a detrimental and expensive threat to businesses. Please read the article below to protect your organization. Our goal is to keep you informed and ensure you avoid costly HR Mistakes. We also strive to help you dramatically improve your bottom line! Unfortunately, ransomware is on the rise. 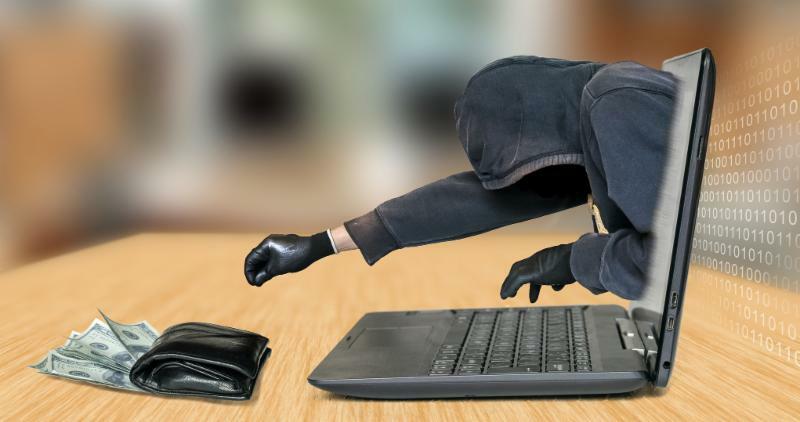 Cybercriminals are turning to increasingly tougher-to-prevent monetizing cyber attacks. For businesses who become victim to ransomware attacks, the consequences could be devastating -- ransomware that lands in some shared locations within networks can literally paralyze an organization's operations. Therefore it is critical for organizations and companies of all sizes to become knowledgeable about preventing and defending against such attacks. 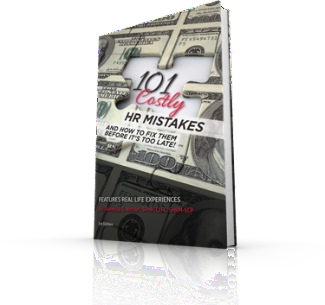 101 COSTLY HR Mistakes...and How to Fix Them Don't Put Your Company At Risk!